Every family is different and not all clients desire face-to-face support when labor begins or having their doulas on call 24/7. 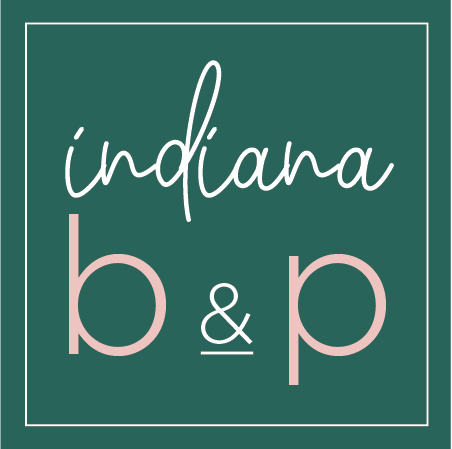 Indiana Birth & Parenting offers this one time birth prep consultation in your home to help the lay the groundwork for your upcoming birth. This isn’t a typical birth plan. Instead we’ll cover what to expect from your particular hospital, what to pack in your hospital bags, when you should go to the hospital, what the birth day (or night) will look like, and what to expect chronologically during labor and birth. We’ll also go over induction methods, pain management options, vaginal birth, cesarean birth, and ways the partner can offer support during the different stages of labor. This 2-2.5 hour session will take place in your home.